The Daily Grill – 1422 | The Daily Grill !!! Name this newly launched service. 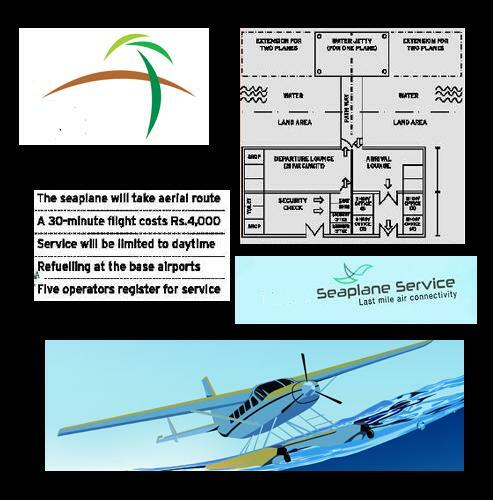 kerala seaplane service started by kerala govt and odds& events(its subs. Wings Aviation Pvt. Limited).amphibian service to make holidayers enjoy far flung backwater destinations of the god’s own country.